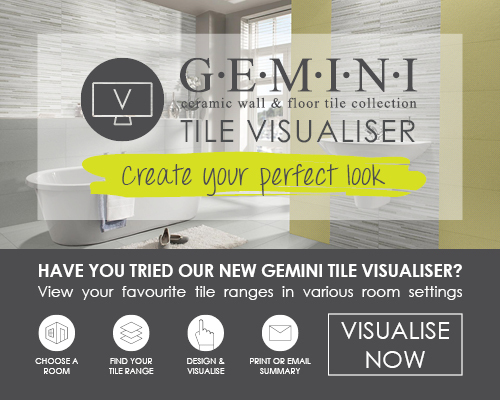 Use our Gemini Tile Visualiser to view hundreds of tiles in a bespoke setting to help you plan the finest details. Test out a variety of colours and textures to create a design unique to you. You don't need to be an interior designer to use it either, simply ask our trained staff to assist you. Whether homeowner or tradesman we have a range of accessories from grout to adhesives that will give you that luxury finish. Come and visit us in store and speak to us about our latest tile displays. 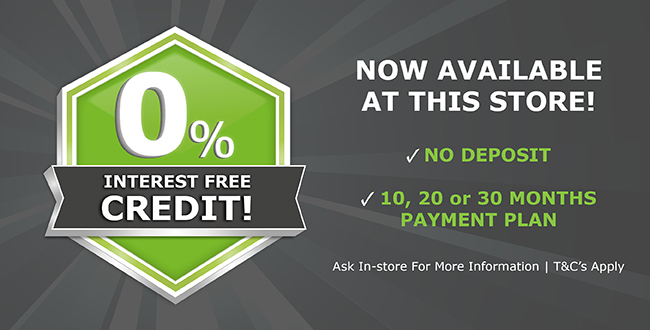 Welcome to CTD Warrington web page your local friendly tile store open to public and trade. 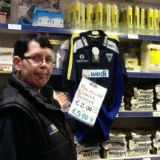 Lisa McLoughlin - Showroom Sales Lisa has over 30 years' experience in the tile business and is a huge fan of non-league football. Steve Harrison - Branch Manager Steve has over 40 years of experience and is happy to help with all your tiling projects. Steve is a bit of a hustler on a pool table and enjoys playing a round of golf. 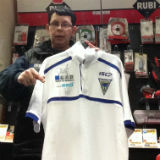 Simon Flood - Assistant Branch Manager Simon is new to the tiling business and is looking forward to the new challenge. He is currently an army reservist, currently serving with the Queens Own Yeomanry, having previously served with The Kings Royal Hussars. Warren Jackson - Showroom Sales / Warehouse Assistant Warren is passionate about keeping fit at the gym and enjoys skiing. 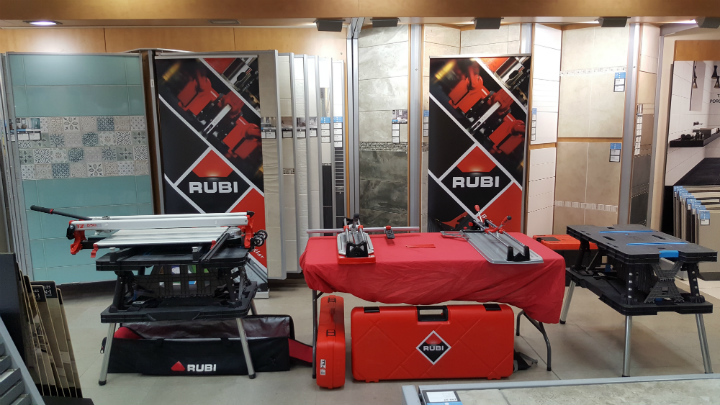 Most tillers have the ability to cut tiles up to 600 & 900mm but for that one job that requires something bigger, we can offer our trade customers the facility to hire a Rubi TX-1200 on a daily or weekly basis at a competitive price. We do our best to cater to all our trade tilers preferences for adhesives, grouts and tiling accessories by offering a choice from the industries top manufacturers. Warrington is a Town located in the North West of England and is home to hard-hitting Warrington Wolves Rugby League Club which was founded in 1876. Available in the subtle shades of Fossil and Stone with complementary Marble and wall scored decoratives, York is a range that’s timeless and classic. Stoneware Tiles provides a stylish alternative to a traditional stone wall. Available in one size 600x300mm, and a fresh contemporary palette including Flint and Slate, the irregular pattern of stone is a given high-end, silk finish for cutting-edge interiors. 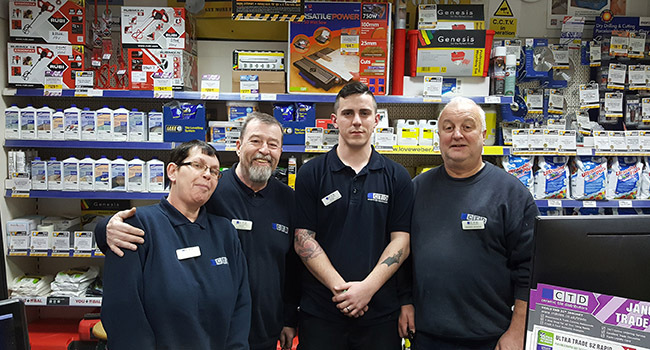 We host a number of exciting trade days with product demos and offers throughout the year. Pop in store to find out more information on up and coming events. 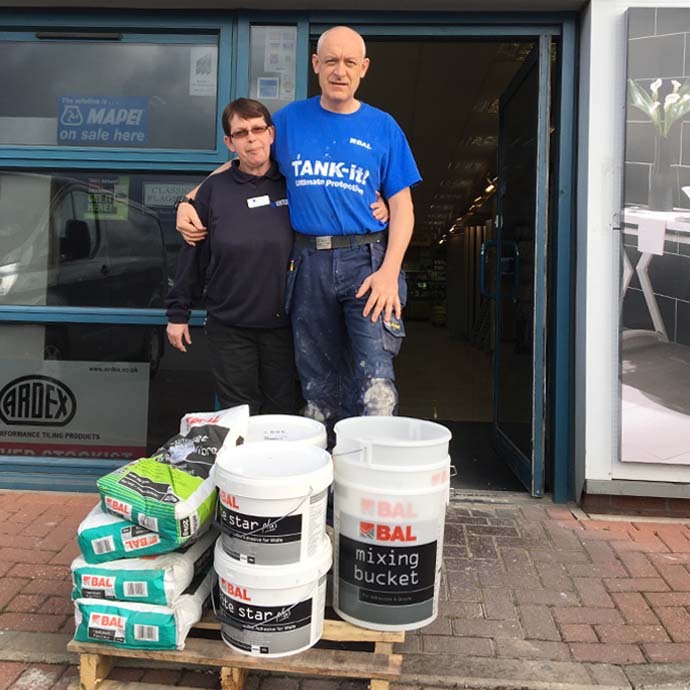 Congratulations to Dave Stott from Elite Tiling who walked away with his weight in BAL products after taking part in the recent Win a Van with Ball competition. Weber Trade Day Raffle Prize winner got 5 bags of Weber Adhesive of their choice plus a Weber Hoodie. The proceeds from the tickets have gone into our Barnardo’s charity box, which we raised £10 on the day. CTD Warrington recently had a Weber Trade event in which our customers were able to take part in the charity raffle for charity partner Barnardo’s. We would like to say huge congratulations to Dean of Cheshire Bathroom Company who won 5 bags of Weber Adhesive and a Hoodie. We raised £30 on the day for our Charity partner Barnardo’s and wouldn’t have been able to do it without our customer's support. Thank you to everyone for taking part in our recent Euro Championship 2016 sweepstake and for helping us raise £60 for Alzheimer’s Research. Congratulations to Derek from Midas Tiling for coming out on top and taking the winning prize. We take pride in our previous sponsorship of the Warrington Wolves rugby league team together with our wetroom solution providers WEDI. Our Trade customers thoroughly enjoyed and appreciated the opportunity to be our invited guest at selected home games. We are very grateful to the club for donating a signed team shirt to raffle off in support of CTD`s Charity Partnership with Macmillan Cancer Support. 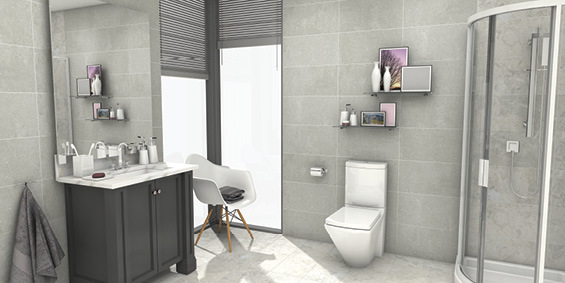 Purchased bathroom tiles for floor and walls recently - very good selection and price for both in the showroom - they look amazing in my bathroom - even the fitter commented on how lovely they were. I would like to thank Lisa McLoughlin for all her help and patience when we were deciding on our tiles - nothing was too much trouble and her advice was invaluable. All of the staff are very polite and helpful and you are always kept informed about delivery etc - and they even give you a courtesy call to let you know that the order is ready for delivery on your date. So very well done to a firm whose staff are a credit to them - I will definitely use them again.